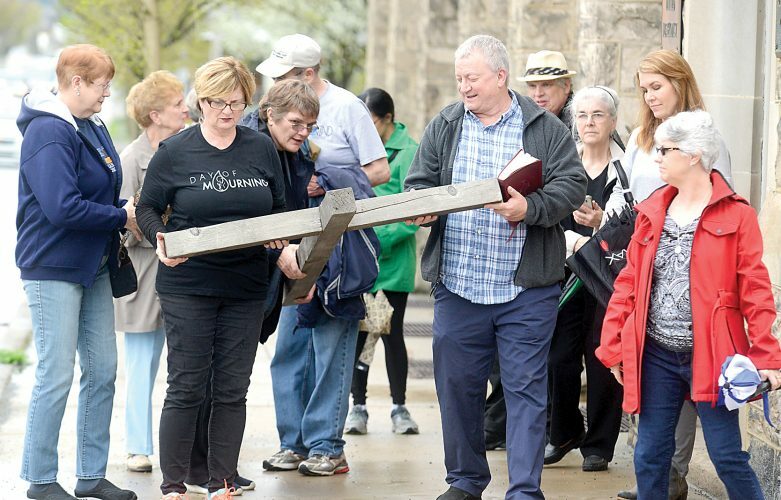 EBENSBURG — It was described as bittersweet day by some victims. 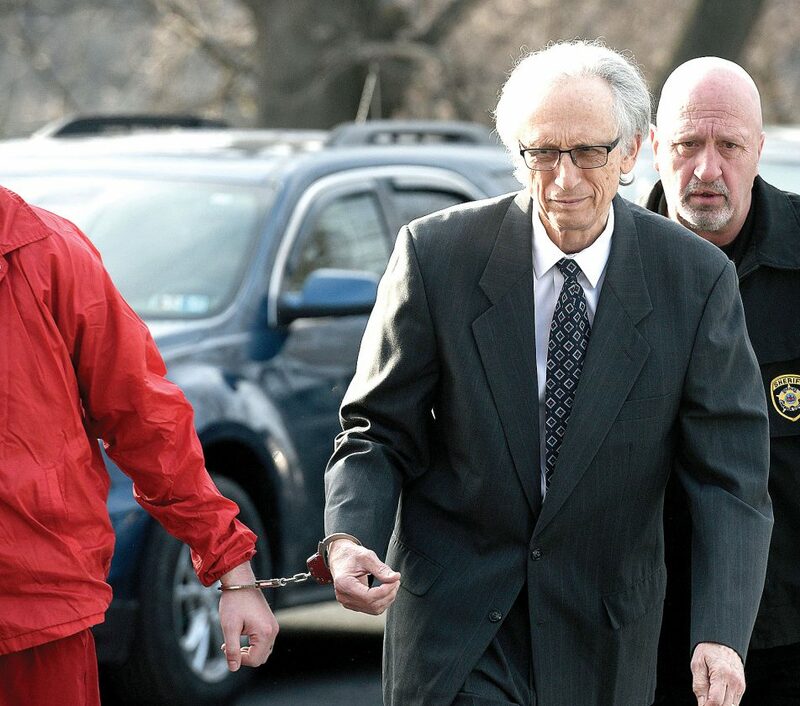 Dr. Johnnie Barto was sentenced to 79 to 158 years in prison, essentially a life sentence, for sexually abusing 31 children, but the former pediatrician could have been in jail 20 years ago, which would have saved many children from abuse, prosecutors said. The Pennsylvania Board of Medicine had a chance to stop Barto nearly two decades ago, when he faced administrative charges that he sexually assaulted a 4-year-old and another young patient during office visits. But state regulators threw out the case and allowed him to keep practicing medicine, and Barto went on to molest more than a dozen more young patients, according to prosecutors. Barto, 71, was sentenced to prison by Cambria County Common Pleas Judge Patrick T. Kiniry on Monday. It was the culmination of a prosecution by the Pennsylvania Attorney General Josh Shapiro. Jennifer Goetz, who was abused at age 9 by Barto, was among the survivors present for the sentencing. While 18 survivors of Barto’s abuse gave testimony at his sentencing, there were abuses against at least nine others for which Barto was not charged or convicted because the victims aged out of the statute of limitations for reporting abuse. One of the next chapters in the survivors’ journey is advocating for change to the statute of limitations in Pennsylvania. Cambria County Victim’s services coordinator Erika Brosig was a victim of Barto when she was 13 years old. “At age 16, I witnessed the community surround him with support and rally around him when he was first accused by several families, sending a strong message to the rest of us to stay silent,” she said. Among the other survivors of Barto’s abuse was Brooke Rush, who said the law surrounding the statutes of limitations on sexual abuse prevented her from gaining closure inside the courtroom Monday. While she had written her victim’s impact statement, she did not get an opportunity to read it in the courtroom. But she read it on the steps of the courthouse. In a press conference after the sentencing, Shapiro said Barto abused children from the 1980s until he was charged in January 2018 as a result of Richland Township Police contacting his office. The majority of the assaults committed by Barto took place in the examination room at Laurel Pediatric Associates in Johnstown. Barto also assaulted two young family members at family gatherings. Victims included boys and girls ages 8 to 12. Two victims were toddlers and one was a 2-week-old infant. In December, Barto entered pleas to multiple counts of aggravated indecent assault, and indecent assault and endangering the welfare of children. At sentencing, the court accepted a report classifying Barto as a sexually violent predator under Megan’s Law, meaning Barto is required to register with the Pennsylvania State Police for the rest of his life. With Barto in jail, survivors are turning their attention to finding out who allowed Barto to continue for so long in his field. Several survivors are represented now by a partnership of attorney Andrew Dalton of Dalton & Associates and Manley Stewart & Finaldi. Those firms together represented more than 100 victims of Larry Nassar, the U.S. gymnastics doctor, whose years of systematic abuse of young athletes led to a $500 million settlement between his victims and Michigan State University, his employer. Dalton said Barto’s survivors want to find out who turned a blind eye in the medical clinics where Barto worked and allowed him to remain practicing. He did not elaborate on any potential civil litigation. Brosig said a change in the culture has helped victims come forward, compared with decades ago, when the community rallied behind Barto. That cultural shift includes the #MeToo movement, the Pennsylvania grand jury investigations into the Roman Catholic Church, the Jerry Sandusky case at Penn State University and the Bill Cosby case, she said. Shapiro made a similar statement.